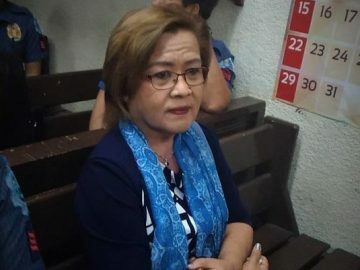 MANILA — Senator Leila de Lima has filed a petition before the Court of Appeals (CA) to stop 13 prosecution witnesses from testifying, in connection with the drug charges filed against her before the Muntinlupa Regional Trial Court (RTC). In a 29-page petition dated Nov. 19, the defense counsels for the detained senator said Muntinlupa City RTC Branch 206 Judge Lorna Navarro-Domingo should not have allowed the 13, all convicted criminals serving time at the New Bilibid Prison, to testify against the senator. 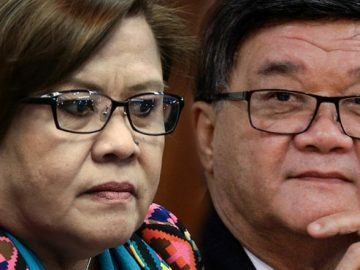 The 13 witnesses, German Agojo, Nonilo Arile, Jojo Baligad, Joel Capones, Peter Co, Herbert Colangco, Engelberto Durano, Rodolfo Magleo, Noel Martinez, Jaime Patcho, Vicente Sy, Hans Anton Tan and Froilan Trestiza, incriminated de Lima as having transacted numerous times with them to solicit campaign funds for her senatorial bid in 2016. 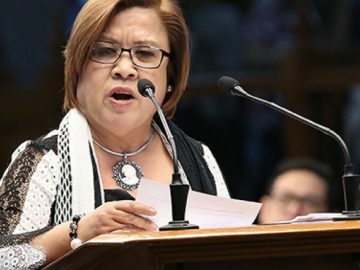 “(T)he presentation of the above mentioned criminal convicts violates the law and the rules of court,” de Lima argued. 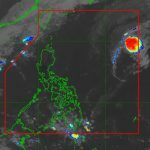 “Since the above mentioned prosecution witnesses are criminals previously convicted of crimes involving moral turpitude, they are disqualified from becoming and from being presented as state witnesses in the trial of the case,” the counsels of the detained senator said.